For over 35 years, I have helped thousands of men and women live healthier lives, reunited lost lovers, finding their soulmates, happiness, love, and better career opportunities. Life is a journey of love, growth, and constant learning. Have you ever had your palms read? I can read the Tarot cards and the Crystal Ball. You will be surprised how accurate these are and what they can teach us every time. Important information and some unknowns may be revealed. Don't wait and find out. Regain your confidence and energy. Often times you are not living to your full potential or have recurring issues and even physical pain. These are strong indicators that you are off balance and your Chakras need to be aligned. Are you in a relationship and have doubts? I can answer questions so that you can make the best decision . Is he or she right for me? Will they call? Will this go anywhere? Looking to attract someone and need a little bit of help? Clairvoyance is a unique gift and my mission is to share it with you. I am sensitive to your perspectives and personal beliefs. My approach to serving you is holistic and my focus is only on you and your best interests. I understand that you may have questions, dreams, goals, concerns, and even doubts about certain areas of your life. You may be having to make difficult decisions, you may have fears about failure, change, success, and or simply you may just be challenged with daily life and other stresses. I can help you with all those. 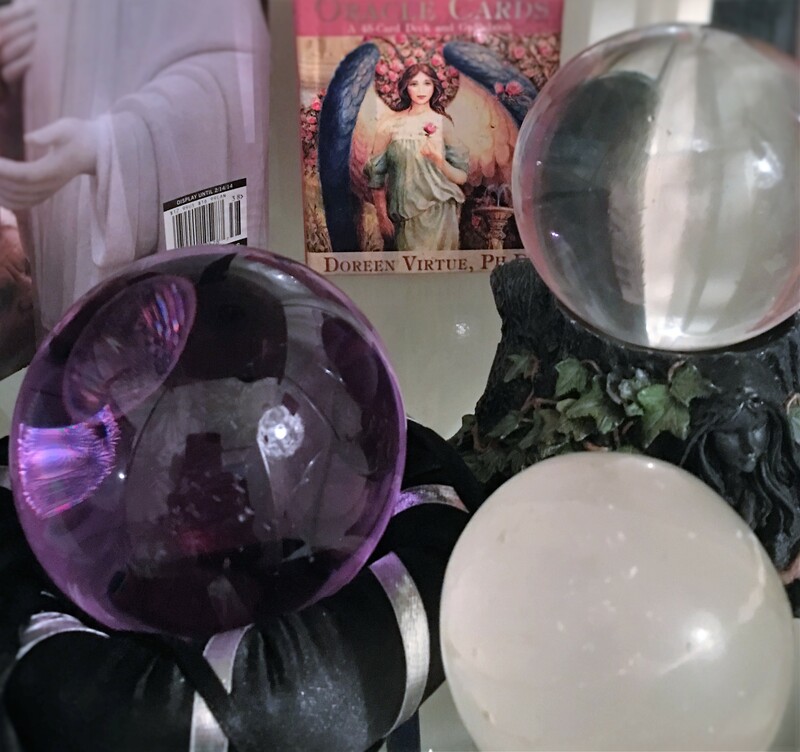 Salem Psychic Visions has been serving at your service for over 15 years. Thank you for visiting our site. I look forward to hearing from you. Scheduling a consultation is very simple. I can be available by phone or in-person. I am usually able to accommodate same day appointments.